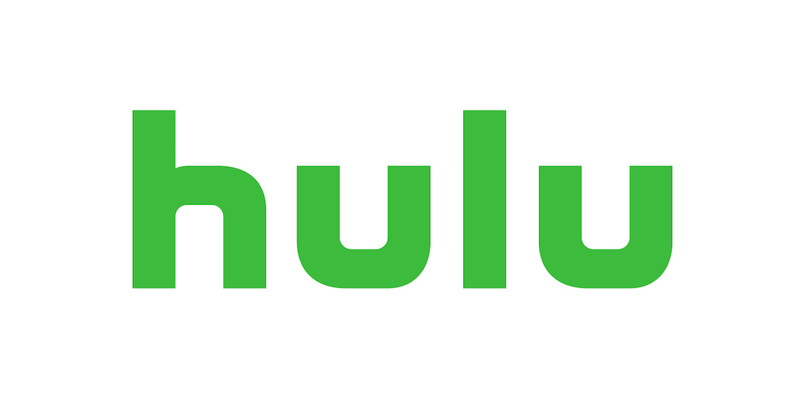 With subscribers tiring of juggling multiple payments each month, its makes sense that Hulu and Spotify have created a combined offering that includes a subscription to Hulu's ad-supported service and Spotify Premium for one price—$12.99 per month. At the moment, the offer is only available for Spotify Premium subscribers, who can get an introductory three-month combined subscription for $.99. (Those subscribers need to be new to Hulu or have cancelled at least 12 months prior.) The offering—officially called "Spotify Premium, Now With Hulu"—should be available to all interested customers sometime this summer. The current price of Spotify Premium is $9.99 per month and Hulu's ad-supported plan is $7.99, so the combined subscription saves $4.99 per month. Hulu is following Amazon Prime Video which has a section called Amazon Channels where people can sign up for extra services and pay for everything with one bill. This isn't the first time Hulu and Spotify have worked together, as they launched a combined subscription for college students in September 2017. That also combined Hulu's ad-supported service with Spotify Premium, and goes for $4.99 per month. The combined offering isn't available to subscribers who pay for their subscriptions through Apple App Store or Google Play. App stores can take nearly a third of each payment, so this offering will lure some subscribers into Spotify's billing system.